1 to 5 pieces left. Order quick! 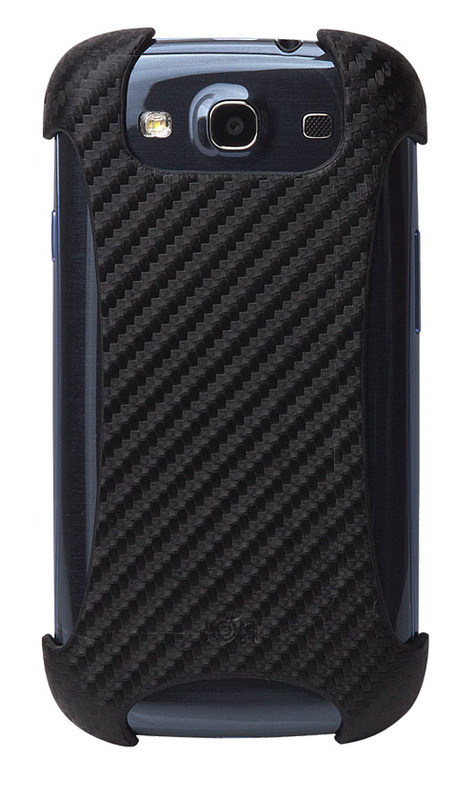 Added Black CarbonGrip Galaxy S III Case to your shopping cart.